Sales record depicts the progress of any particular company and if we talk about automobile industry sales of individual brand really matters. Sales figures of every brand contributes to the overall success of the company and also help the analyst to check which brand is contributing much to overall profit. Toyota launched 2012 Yaris with the hope to enhance the profitability and to much extent it succeeded in its mission as Yaris contributed 120% in April. The success of an automobile brand is based on 4 factors; performance, safety, comfort and fuel efficiency. 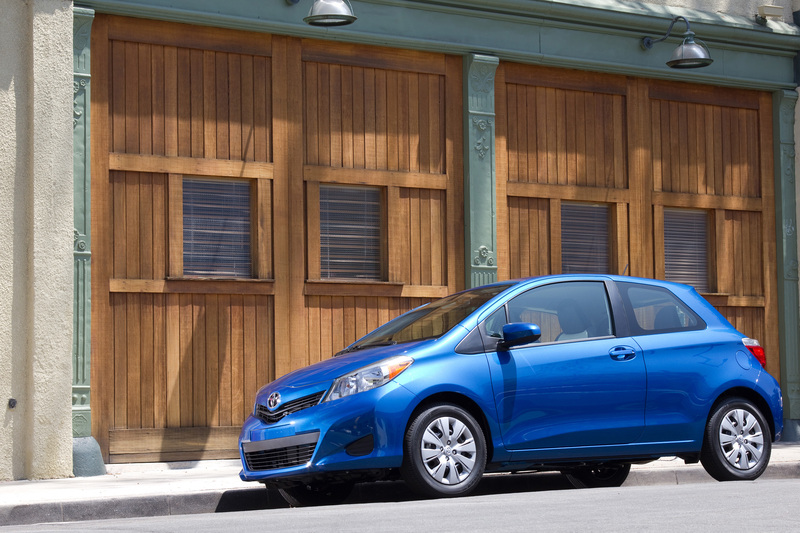 The 2012 Toyota Yaris is among those subcompact vehicles that shine in all 4 factors, customer can choose between 3-door model and 5-door hatchback model. Extreme power is provided by fuel-efficient 106hp 4-cylinder engine with VVT-I, the choice is also given in selection of transmission i.e. 5-speed manual or 4-speed electronic transmission. EPA value for Yaris with manual transmission is 30mpg in the city and 38mpg on the highway and with automatic transmission one can achieve mpg value of30 in the city and 35 on the highway. 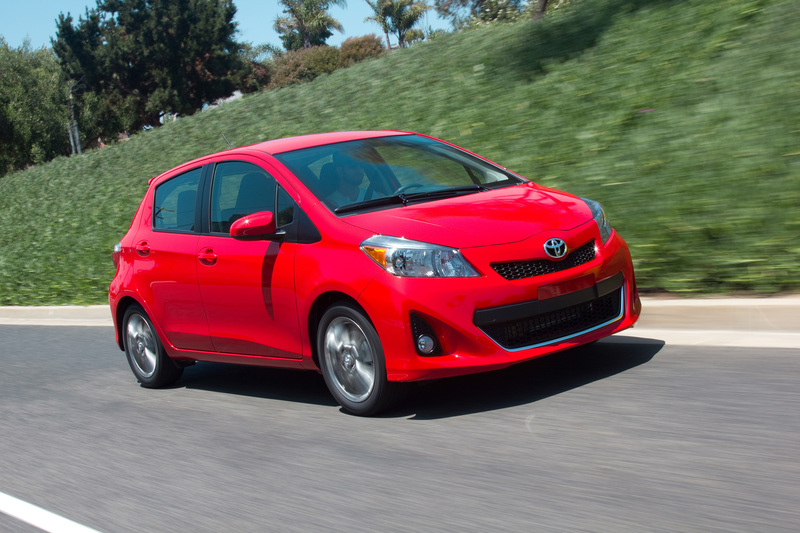 Exterior of 2012 Yaris is extremely stylish, grill is twanged by the sharp lines that runs from smooth hood. External moldings on the windshield has been removed in order to improve aerodynamics and cut wind noise. Tail lamps are the most prominent features of the rear end. 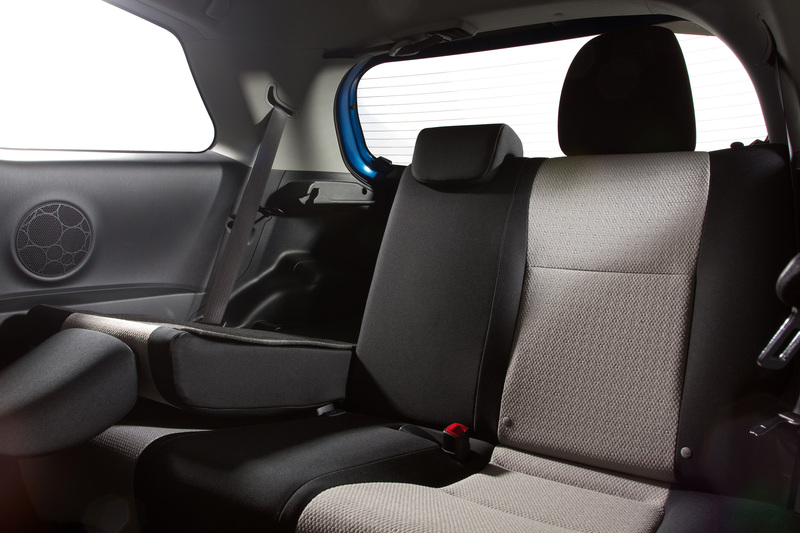 Being a passenger you will be offered full safety and comfort as roofs and doors are composed of energy absorbing material and all 5 seats features headrests that can be adjusted with respect to height. Toyota has also offered generous storage space in this model. 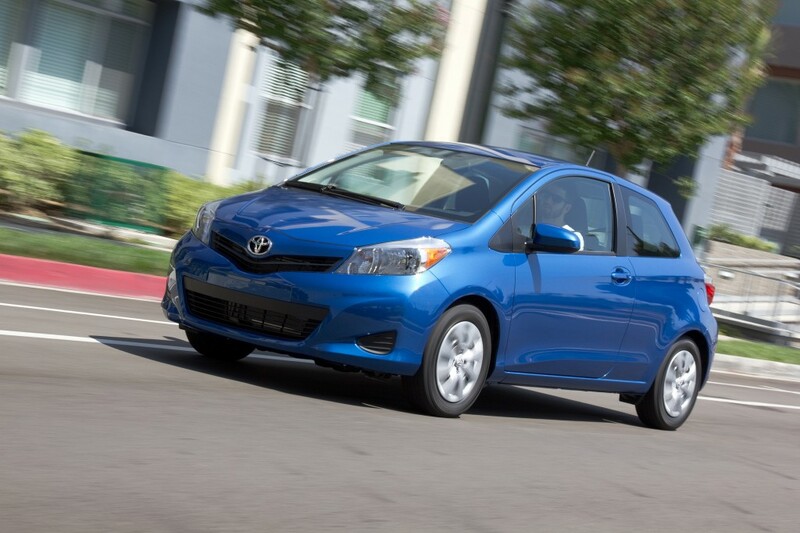 Starting MSRP of the 2012 Toyota Yaris is US $14,115.